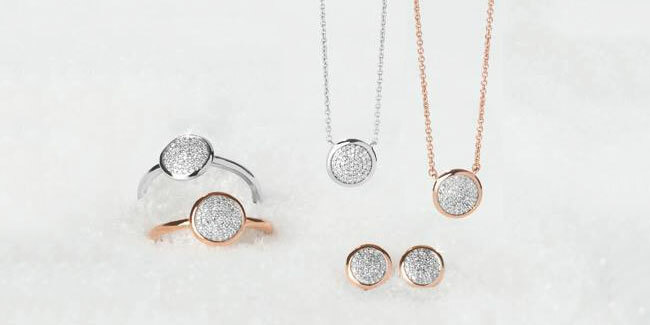 Add a sleek finishing touch to your outfits with this gorgeous Links of London Ovals collection. The official jewellery collection of Ascot 2018, get race ready and be the best dressed with these charming Links of London Ascot pieces. 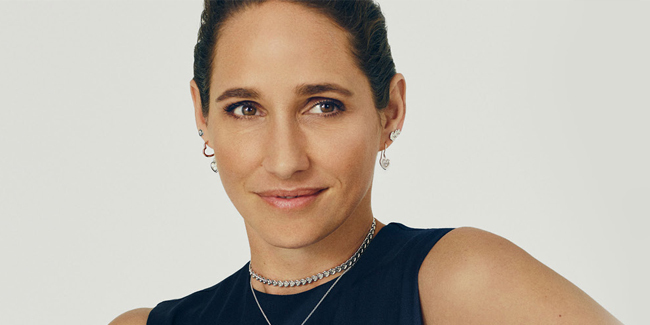 For those looking for a touch of everyday sparkle, the beautiful pieces in the Diamond Essentials collection will become timeless jewellery box staples. 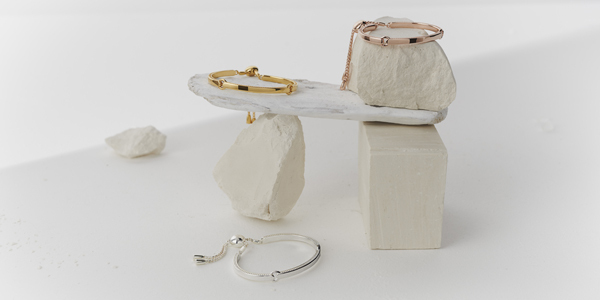 Timeless and transcending trends, Links of London Essentials are just that – essentials for every jewellery box. 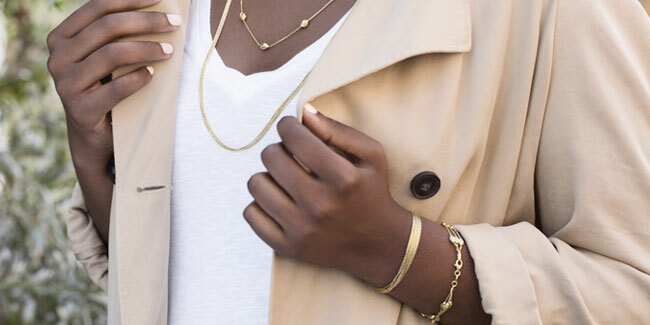 These perfect pieces will become your go-to favourites for years to come. 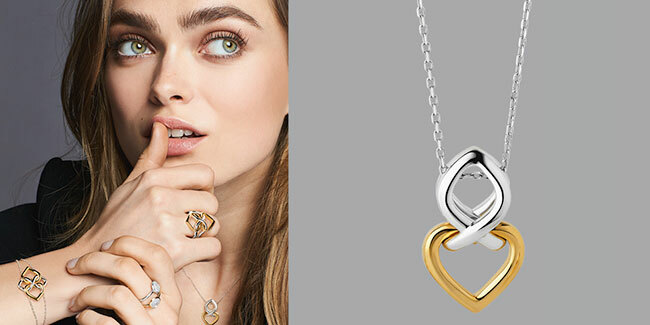 Symbolising the unbreakable bond between two souls, the Links of London Infinite Love collection features swirling designs, representing everlasting love. Taking design inspiration from British gothic architecture, the Links of London Splendour collection showcases the intricate stars found in cathedrals. Wear yours day and evening for never-ending style. 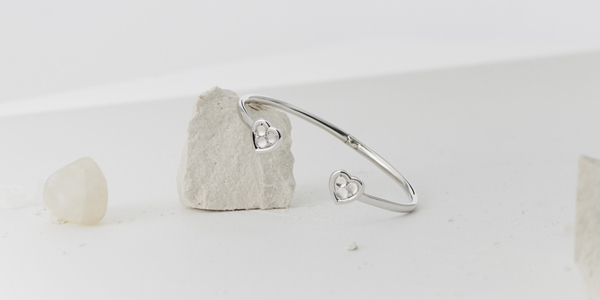 Breathing new life into the signature range, the known and loved Sweetie collection retains a youthful attitude whilst exuding a fashion-forward spirit. Taking inspiration from the iconic face of London’s Big Ben, the Timeless collection features intricate cut-out detailing to ensure you stand out from the crowd. Beginning in 1990 with a request for a bespoke pair of fish cufflinks, Links of London have since become a true British brand built upon an unrivalled foundation of imaginative design, uncompromised craftsmanship and the finest materials. Capturing London’s wit, spirit and heart whilst drawing inspiration from the city’s vibrant landscape, Links of London brings together timeless style with contemporary beauty to celebrate iconic British charm. We have 60 Links Of London stockists nationwide! 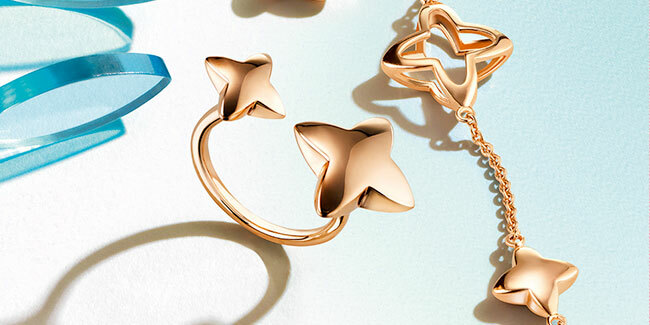 Discover one of the best selections of Links of London jewellery & watches in the UK.